Vehicle-mounting adapter for CTFPND-8. Very stable. PND removable. 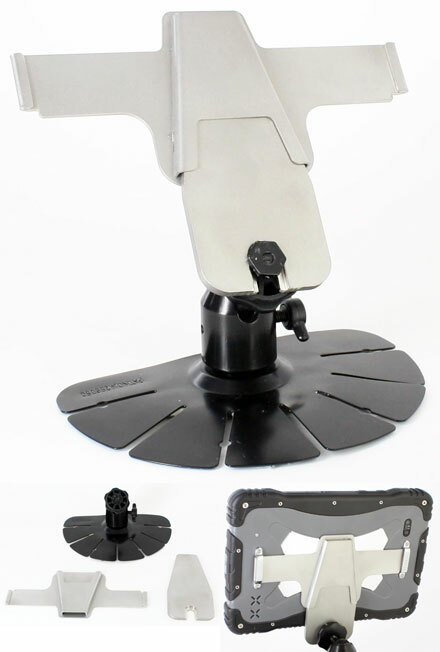 The mount consists of 3 parts: upper part for attachment to the PND, middle part with stick-on possibility for the upper part and fixing for the mounting foot.